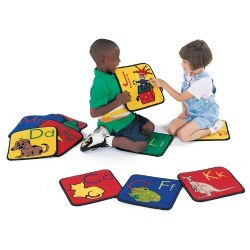 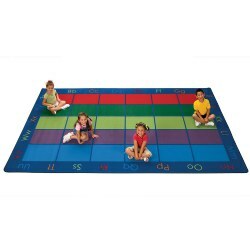 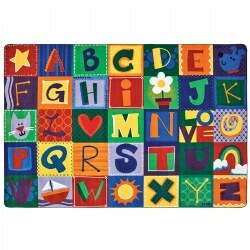 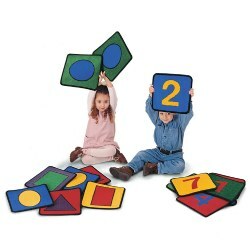 Incorporates basic shapes, numbers, and the alphabet with related phonic images, making learning a truly fun experience! 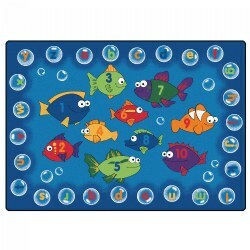 Use it alone or combine it with ABC Phonic Squares (item #44465) and Shape/Number Squares (item #44464) -- both items are sold separately -- for hours of matching fun. 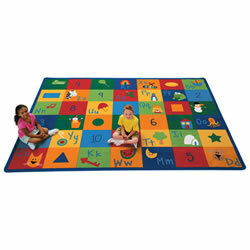 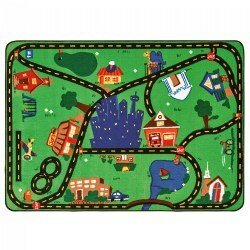 Proudly made in the U.S.A., this play rug is wonderfully designed with the durability to provide a life time of precious childhood memories. 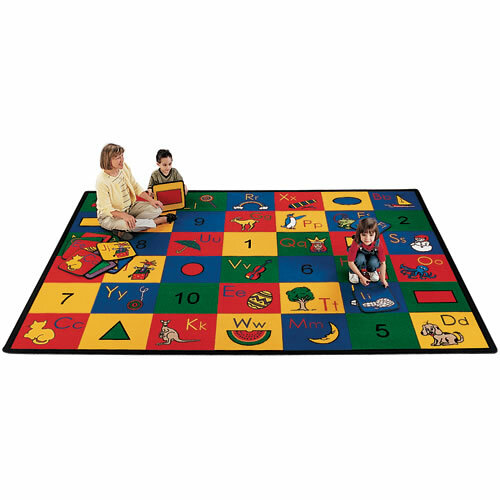 Features antibacterial, non-slip backing that resists wrinkling, double stitched edges, life time abrasive wear warranty, and meets NFPA253 Class 1 fire code ratings.